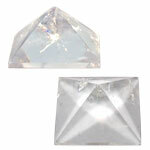 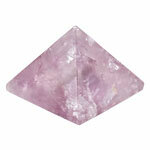 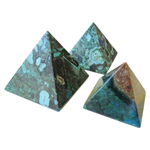 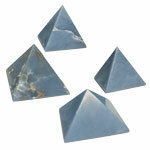 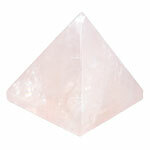 Generally we carry fluoritez pyramids in 45 - 50 mm sizes. 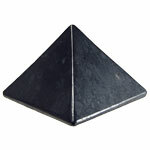 As a healing stone it is said to ground excess energy. 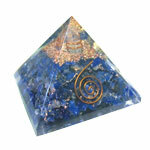 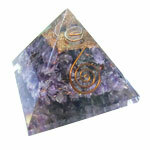 Excellent for the mind, as it helps one to grasp higher ideals and advances the cognitive process. 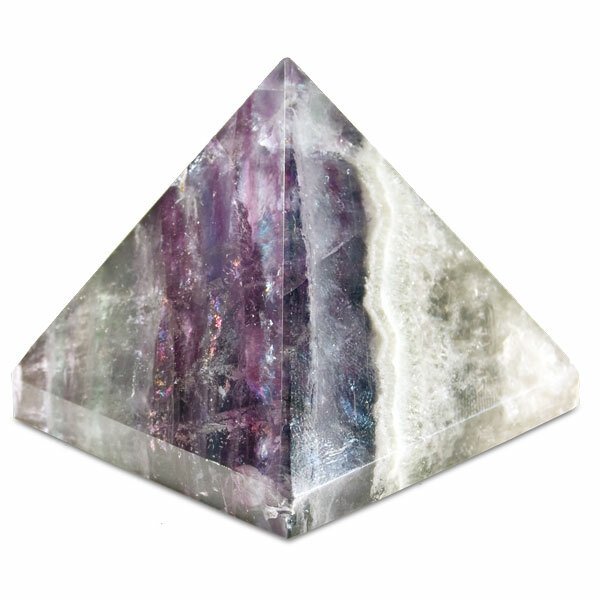 An important balancer and healer because of its bipyramidal shape embodying the concept of the heavens and earth being a mirror image of each other.